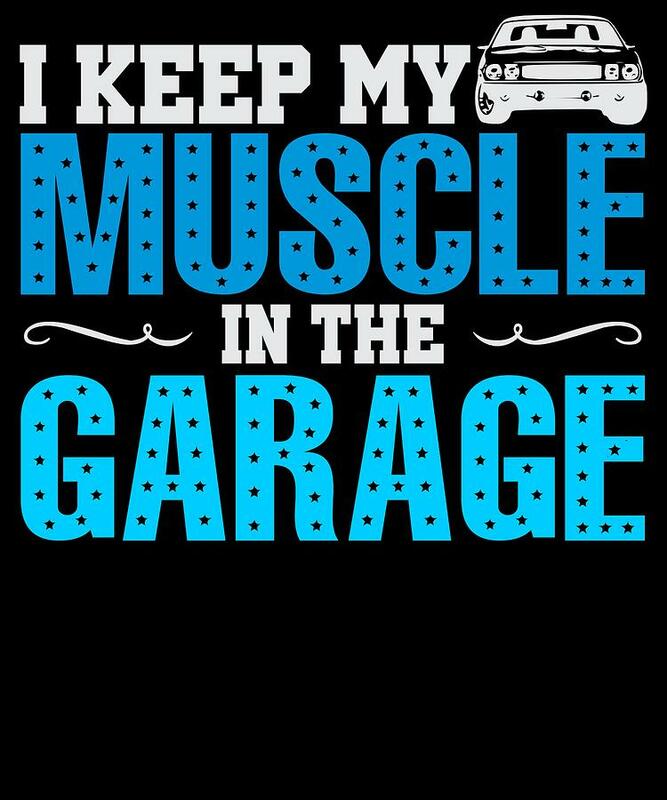 I Keep My Muscle In The Garage is a piece of digital artwork by Passion Loft which was uploaded on September 2nd, 2018. I keep my muscle I Keep My Muscle In The Garage design makes a great, gift for the classic muscle car collector in your life to where to the next car show. There are no comments for I Keep My Muscle In The Garage. Click here to post the first comment.